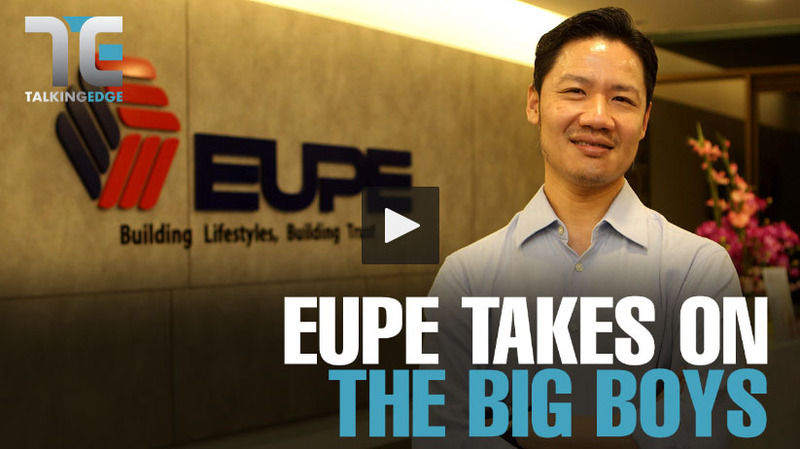 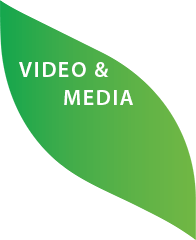 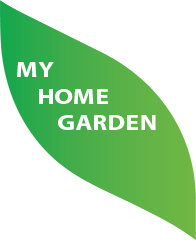 Eupe has launched My Home Garden - an innovative lifestyle concept combining flowing, multi-level gardens as well as gardens for residents to grow healthy food. 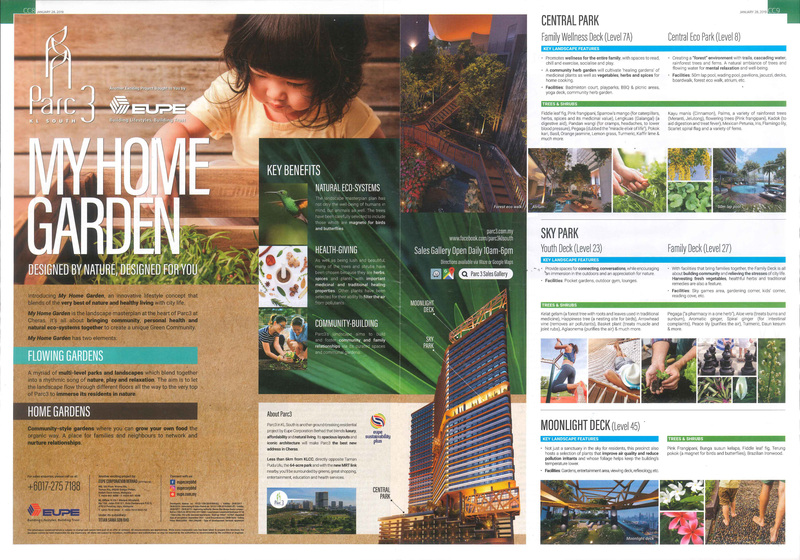 The My Home Garden concept, designed by one of Malaysia's leading landscape designers, is unique to Eupe's groundbreaking project, Parc 3 in South KL. 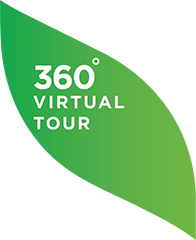 Talk a virtual walk-through of Parc 3 in Cheras - iconic design, affordable luxury and the best in green living.